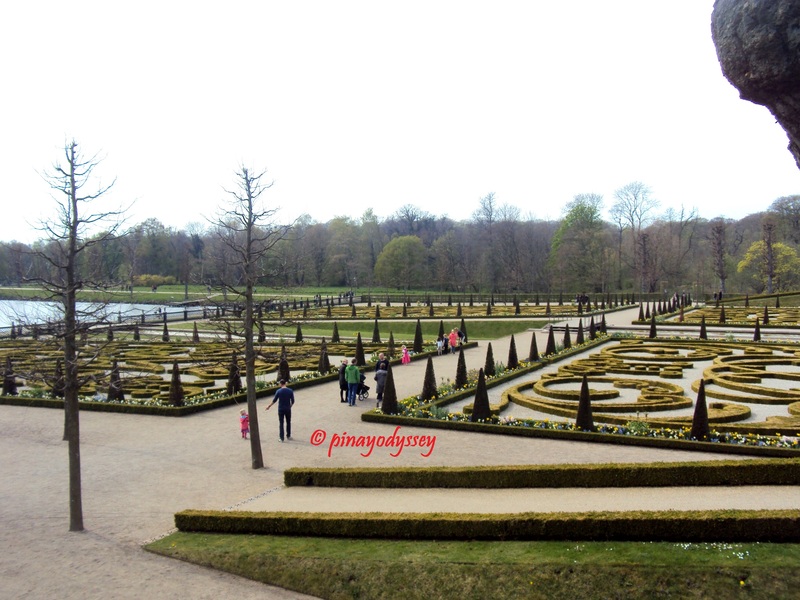 One thing I love about Denmark is its beautiful and magnificent castles and royal gardens. 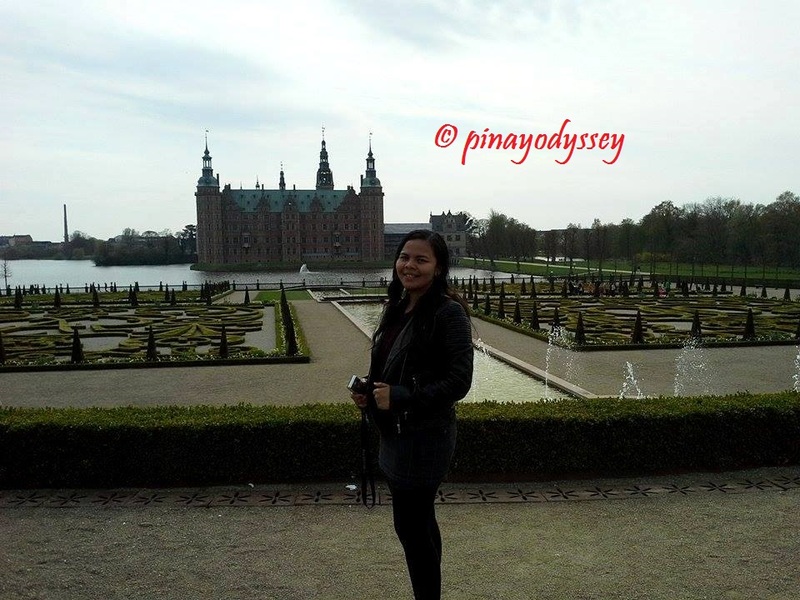 An easy favorite is Frederiksborg Slot located in Hillerød. 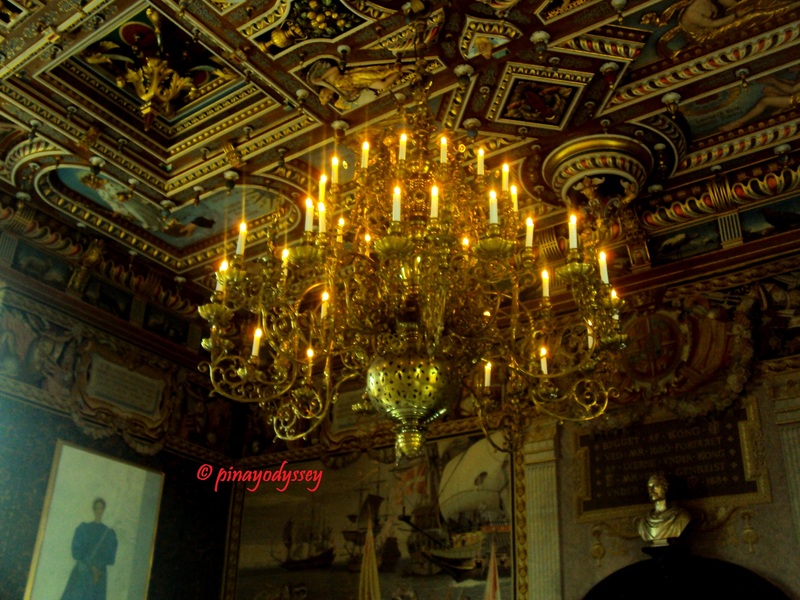 It served as the royal residence of Christian IV, Scandinavia’s longest reigning king, in the 17th century. 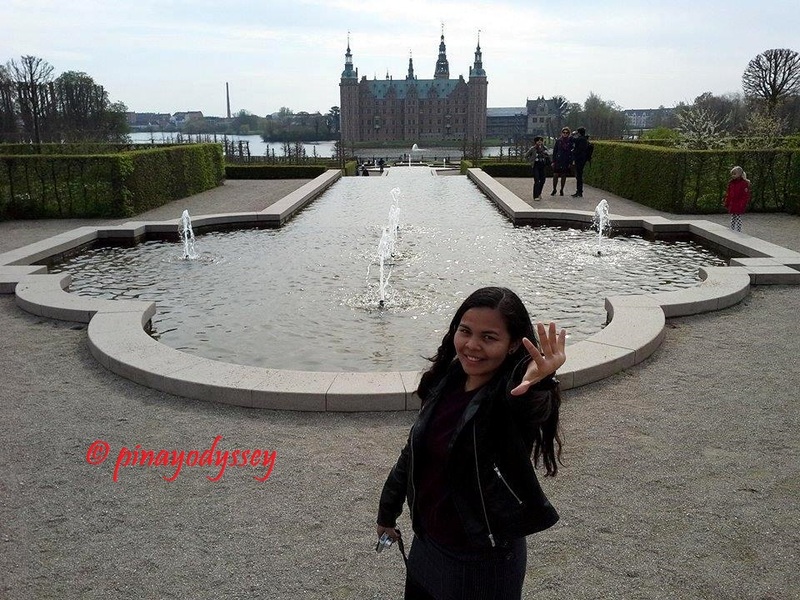 I visited the palace complex twice, first with my Danish language class and the second time with my sister. 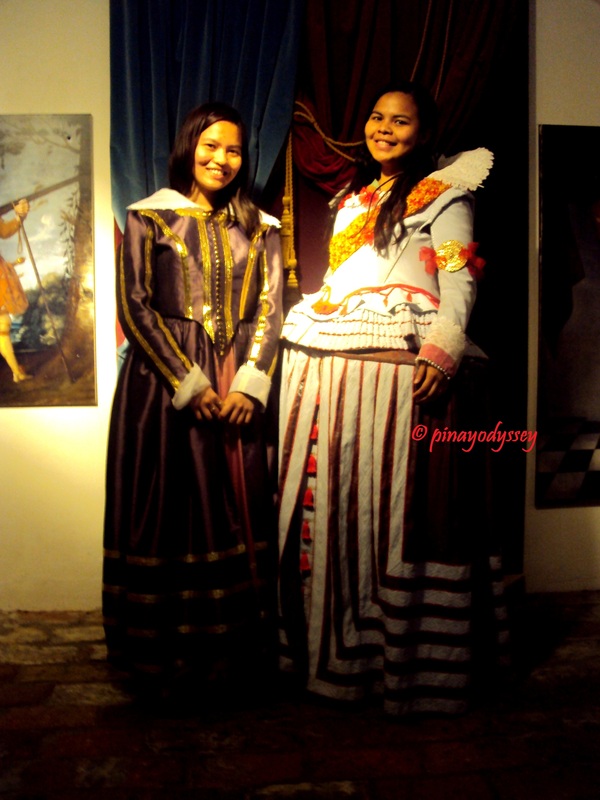 I feasted my eyes with the sophisticated decorations and intricate designs of the Renaissance castle. 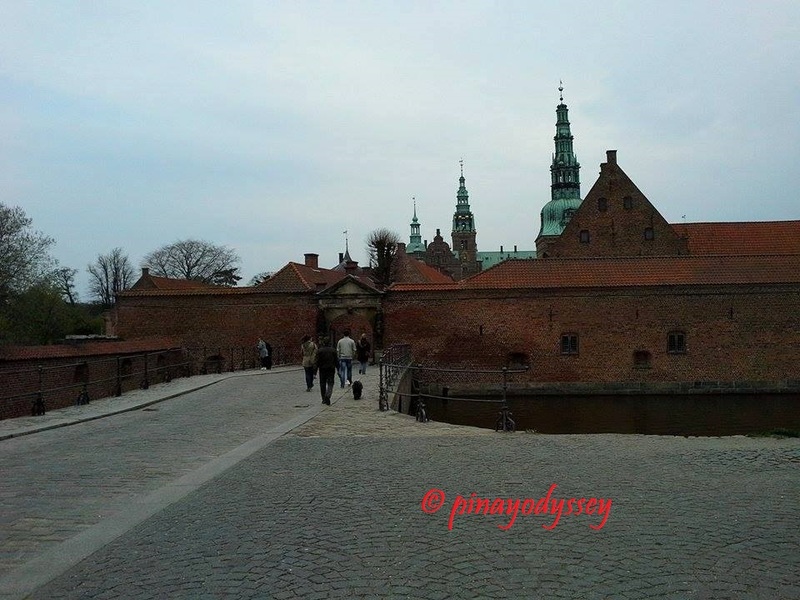 Just like the Kronborg Slot, it caught fire in 1859, but was restored with the financial help of J. C. Jacobsen using old plans and paintings. Eventually, it was opened to the public as the Danish Museum of National History. 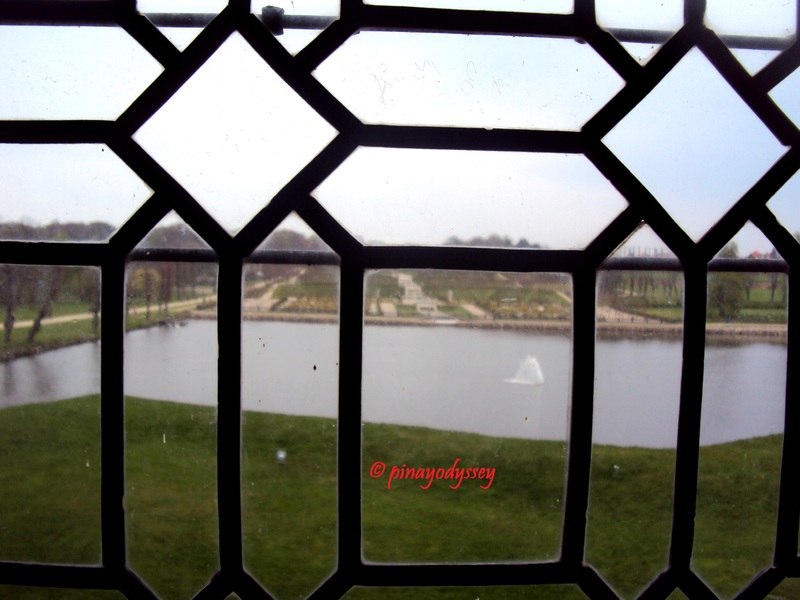 The castle had its beginning as a half-timbered building belonging to the noble family Gøyes. 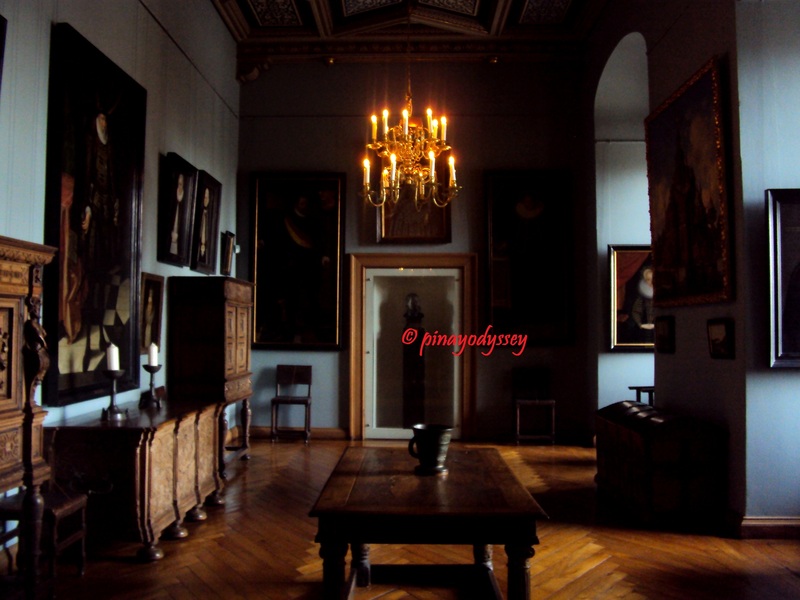 In 1540, it was transformed into a manor house, and in 1560, extensions began under the instruction of King Frederick II. 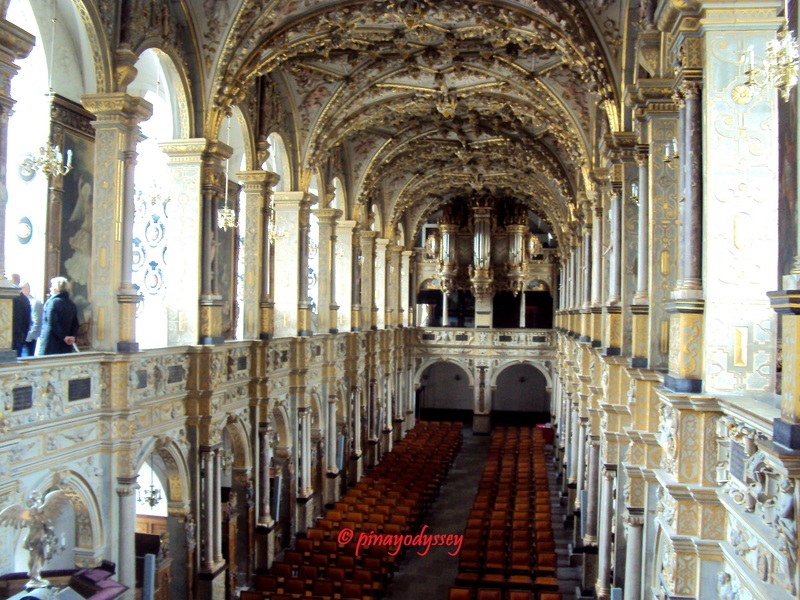 It served as the king’s royal hunting lodge, becoming the first castle to be built for recreational purposes. 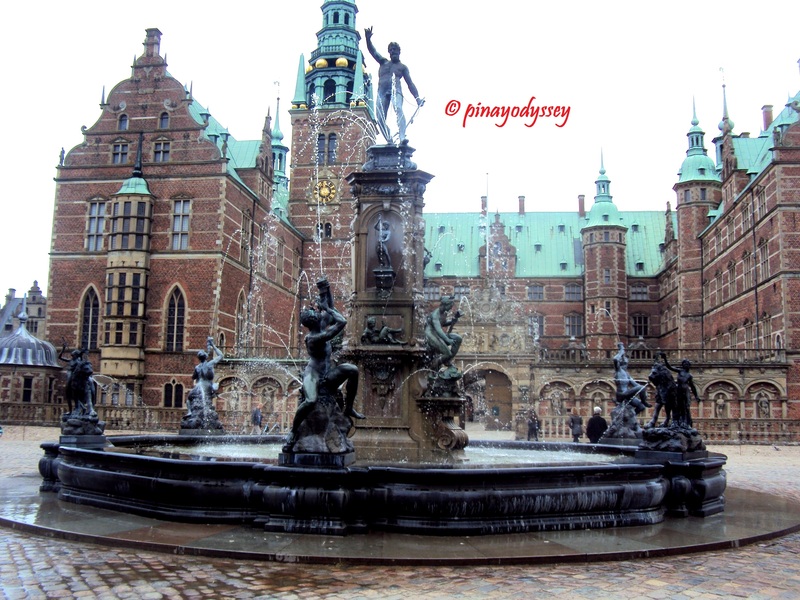 A beautiful fountain named Neptune, after the sea god, was installed in front of the castle and symbolizes the country as a leading Nordic power in the 17th century. 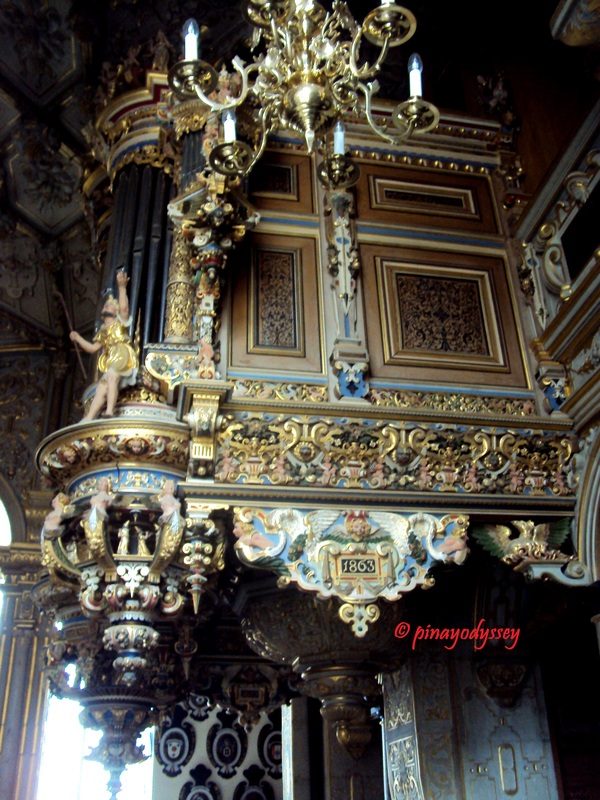 It was built in the 1600s and designed by Adrien de Vries. My sister and I really enjoyed the visit! 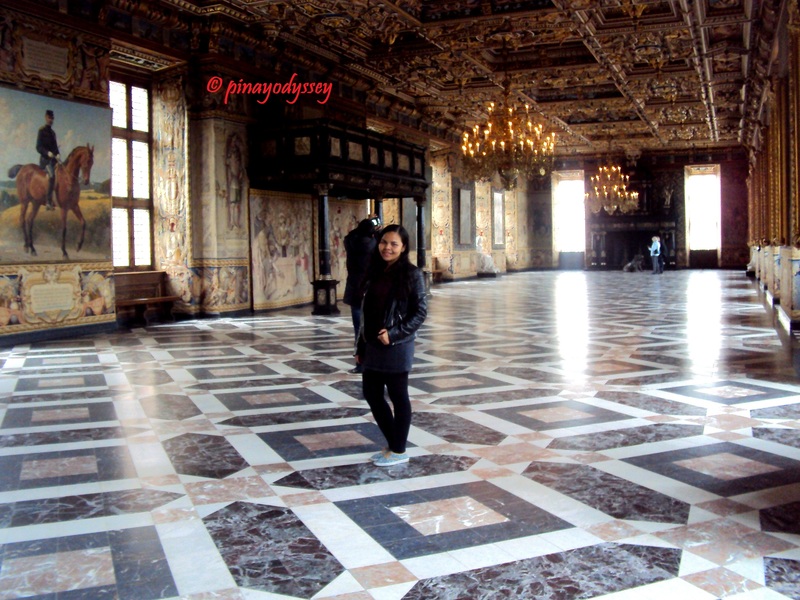 Although it is 101% impossible in reality, I felt like a royalty at Frederiksborg. We even had the chance to wear costumes! KBHS Høstfest (Harvest Festival) – A wonderful volunteer experience! 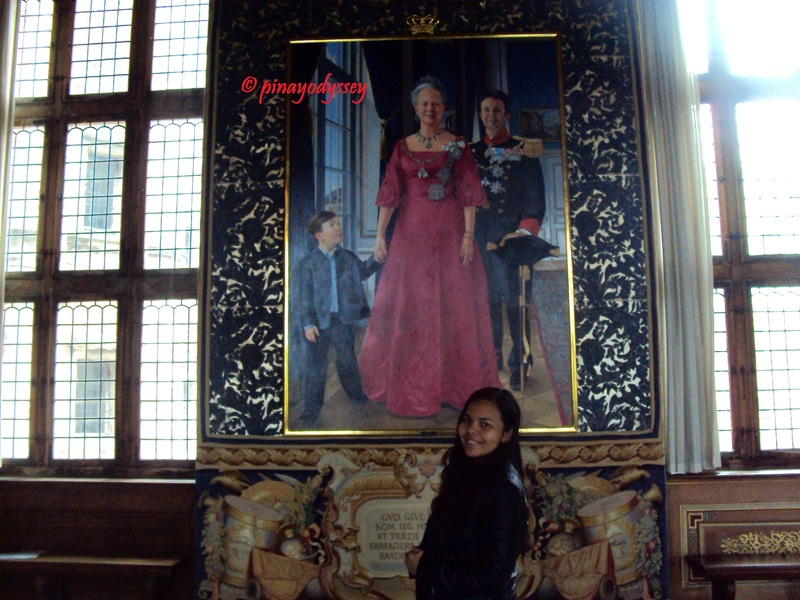 Our house in Denmark is very near the Frederiksborg Slot. We love walking around the lake as well and we find it a joy to feed the swans and ducks. 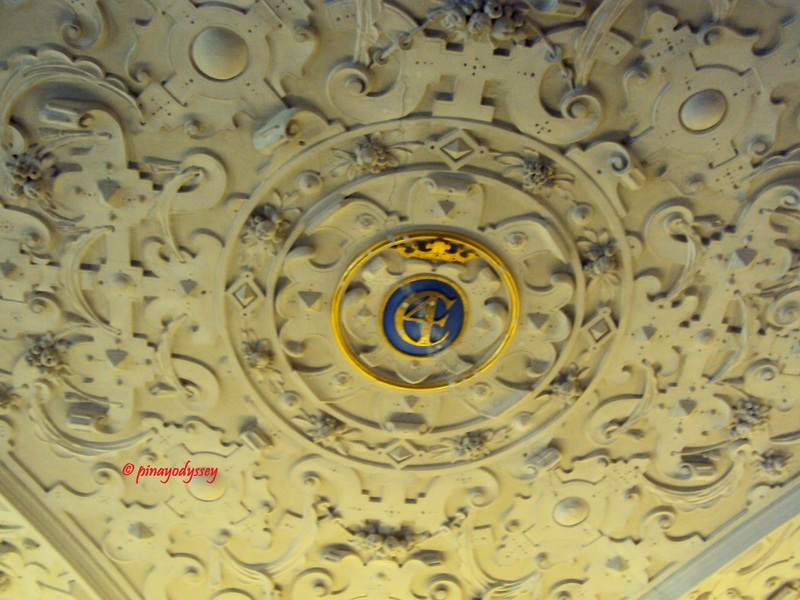 My favorite part of the castle is the ceiling of the church. Really grand yeah? 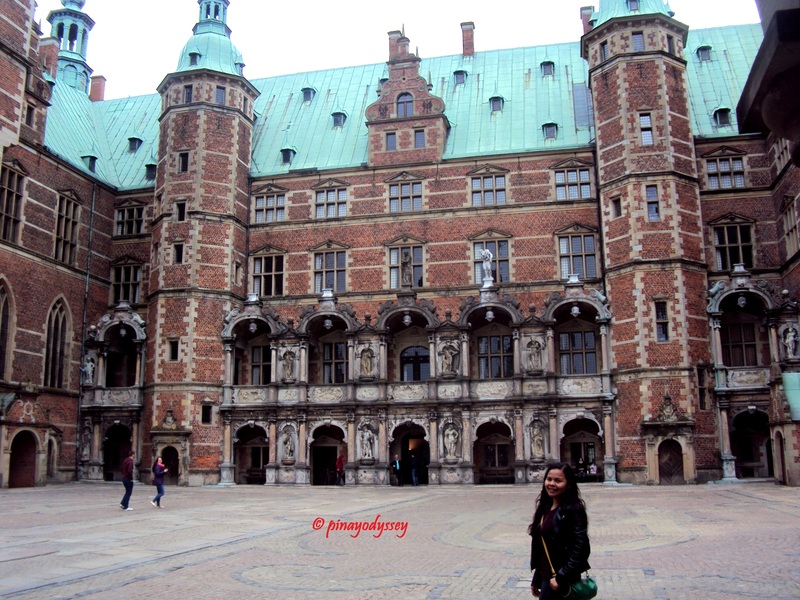 I’ve written quite a few posts about my Denmark travels as well. 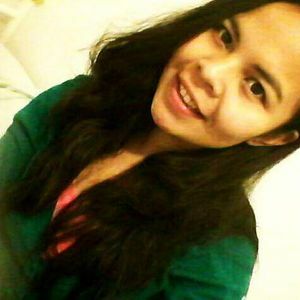 Hope you can visit my blog. I’ll bookmark yours so I can read more. looks like a lot of history one can learn there! I love the architecture, it’s hard to find such beautiful buildings like that in the US. 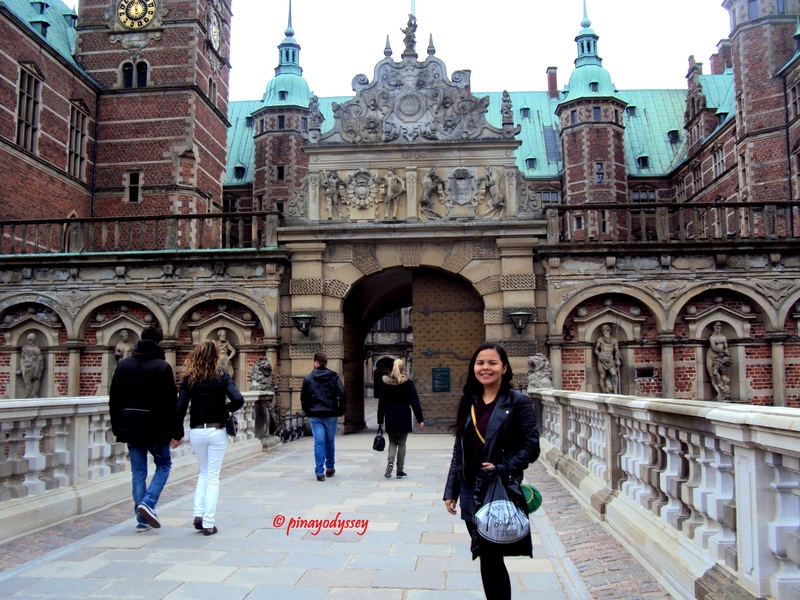 Happy for you to have the experience visiting the largest Renaissance castle in Scandinavia. I lived in Denmark for ten months. 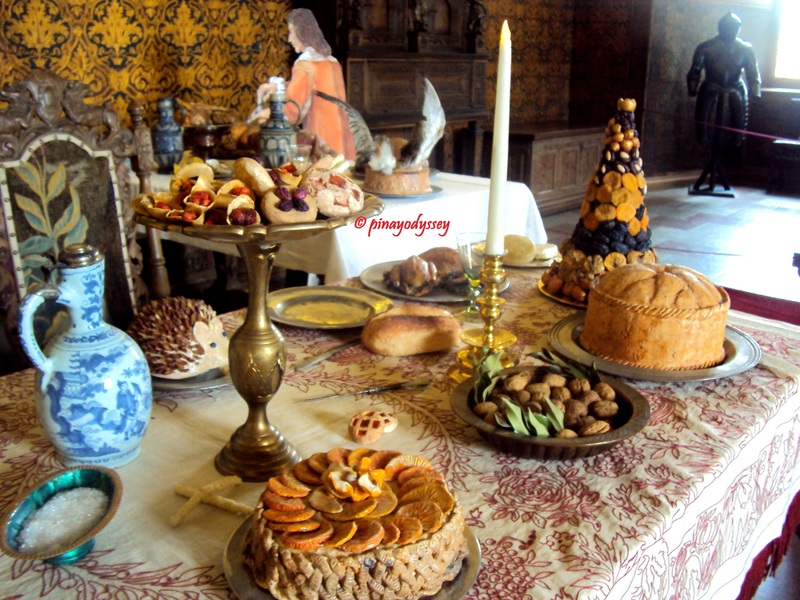 Everyday was just magical to be able to explore castle, food and its nature side. Despite its obvious expensive lifestyle, one can still truly enjoy it. Hoping to be back and fix things what I have left there. Haha. European architecture! wow, just wow! It’s stunning and amazing! I would love to visit this place. However, I don’t know if that will ever happen! haha! I’ve never been anywhere outside the PH! lol! Couldn’t agree more! My childhood wish of becoming a princess is far from coming true, but by visiting these castles, I feel more than a royalty. The castle and other structures are so magnificently beautiful. The interiors are equally stunning. I didnt have an idea Denmark can be that beautiful. Surely you had a great day there. Absolutely beautiful. 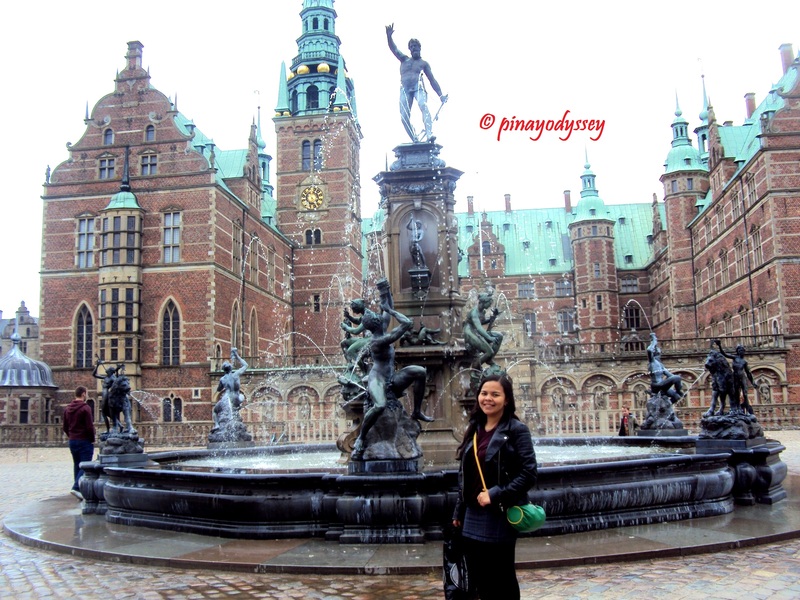 Based on kwento, and especially on blogs and the photos I have seen, like the photos you posted, I truly believe Denmark is one of the most beautiful countries in the world. It helps too that during the time I was active in scuba diving, all the Danish I met are really nice people!